Transform your Web & Mobile (iOS, Android) designs into clickable, interactive Prototypes and Mockups. Share and Collaborate on them with others. Get it FREE forever! 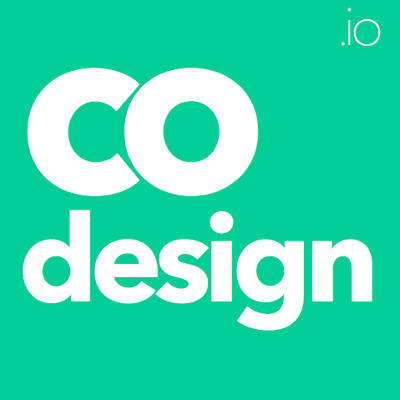 Simplest feedback tool Codesign helps you get done your visual projects: websites, designs and presentations. Free. 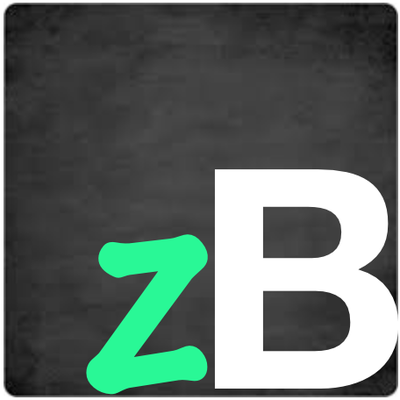 Visual feedback app for web designers and developers. Getting feedback from the client has never been easier. The most productive way to share designs, gather feedback and get approval. Collaborate, and get approval faster. 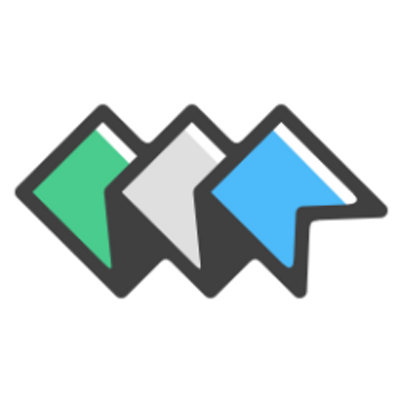 Share visual feedback and manage your tasks. Effortless issue trapping. 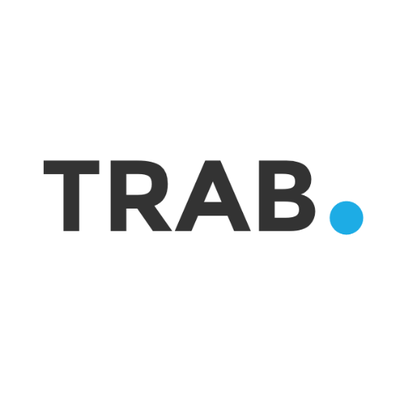 TRAB is the on-site feedback tool which collects information with ease.